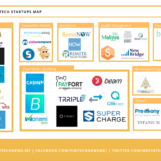 Over the past year, Bahrain’s fintech ecosystem has witnessed several key developments including the launch of the Central Bank of Bahrain (CBB) dedicated Fintech and Innovation Unit and regulatory sandbox, two initiatives that highlight the growing market demand and interest in Bahrain for fintech solutions. 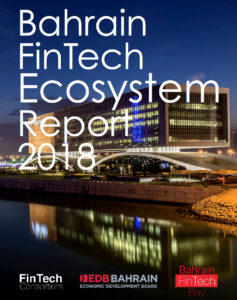 Several factors have contributed to the growth of fintech in Bahrain including Bahrain’s established financial services industry, its role as a leading Islamic finance hub, and the financial services industry’s desire to provide digital banking services, says the inaugural Bahrain Fintech Ecosystem 2018 report released last week by fintech hub Bahrain Fintech Bay. Presently, Bahrain hosts around 400 domestic, regional, and international financial institutions. Increasing consumer demand for an improved banking experience has led banks to explore collaboration with fintechs and adopt new innovative solutions. Bahrain Islamic Bank (BisB) announced in March 2018 plans to invest US$10 million to develop its digital infrastructure and a partnership with PayPal to provide their services to BisB customers through their digital channels. Meanwhile, Bank ABC is looking to launch a neobank by 2019 to offer fintech-focused solutions. Among the key opportunities in the market, the report cites the implementation of fintech solutions through Shari’a compliant procedures. Blockchain technology, for example, can be used to enable Islamic financial institutions to improve transaction transparency. Smart contracts can be effectively implemented for Islamic contracts, which are enforced on Shari’a laws, to easily execute extensive contractual obligations. Al Baraka Banking Group, Kuwait Finance House, and Bahrain Development Bank launched the first global Islamic fintech consortium in December 2017 in an effort to promote the Islamic finance industry. 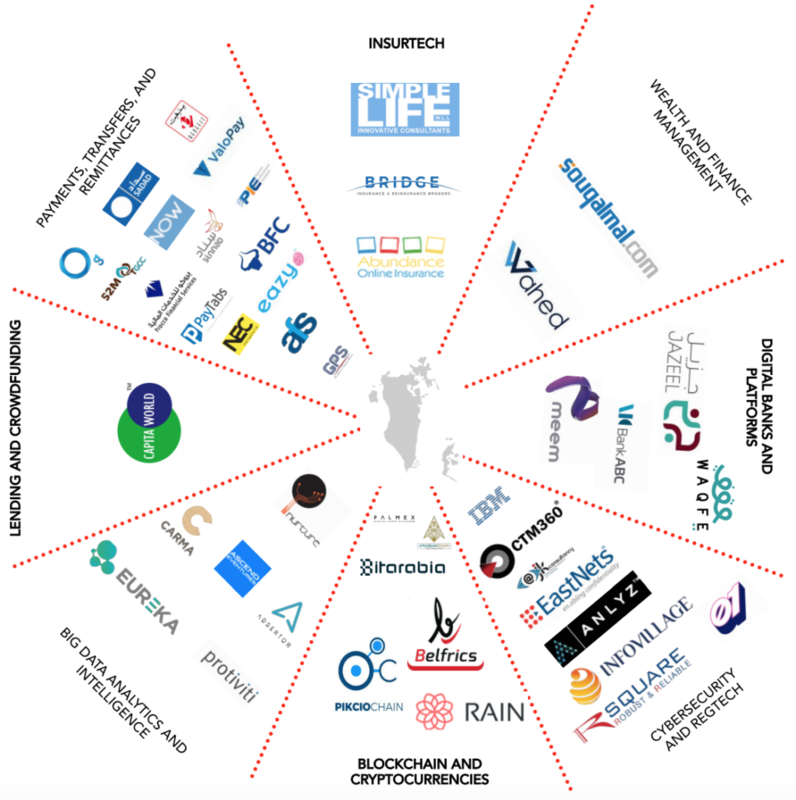 The consortium, called ALGO Bahrain, allows Islamic banks to research, innovate, and operationalize fintech solutions. ALGO Bahrain aims to launch 15 fintech banking platforms by 2022. 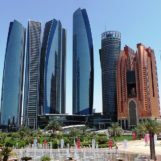 Some of the digital banks and platforms currently active in Bahrain include Meem by GIB, the first Shari’a-compliant digital bank in the region. Meem by GIB is the retail banking arm of Gulf International Bank (GIB). Jazeel by KFH is another digital bank in Bahrain and the Gulf Cooperation Council (GCC). It was launched by Islamic bank Kuwait Finance House–Bahrain (KFH-Bahrain) in May 2018. Another factor that’s been pushing fintech development in Bahrain is the national drive for financial inclusion. In particular, the development of mobile wallets allows users to conduct payment transactions far easier. There are currently more than 100 CBB-licensed merchants for mobile wallet applications in Bahrain including EasyPay by Ithmaar Bank, MaxWallet by CrediMax, and bWallet by Batelco. 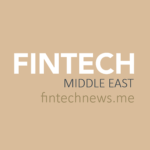 A survey conducted by Bahrain Fintech Bay as part of the research, found that among 814 respondents both from Bahrain and overseas, the majority (44%) viewed Bahrain as a leading fintech hub in the Middle East and North Africa (MENA) region. Bahrain’s top attributes as a fintech hub include the enforcement of financial regulations (69%), financial expertise (67%), and market access to regional markets (61%). Among the key challenges for fintech companies in Bahrain, respondents cited achieving scale and reach (60%), talent recruitment (50.3%), and funding (49.3%). 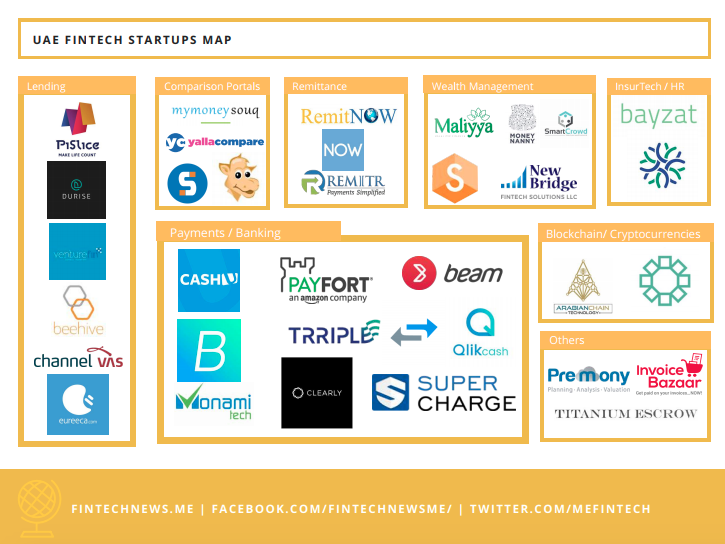 Looking ahead, the report cites seven primary areas that are set to further drive the development of Bahrain’s fintech ecosystem over the upcoming years. These include cloud, which is set to play a major role in the digital, innovation-driven economy; blockchain technology, which will increasingly be an area of focus for government and private sector institutions; the introduction of new fintech regulations; and increased partnerships between fintech firms and traditional financial institutions. The document advises for increased push to raise awareness about fintech in the region with the introduction of educational resources. It also suggests the establishment of a more comprehensive funding ecosystem in Bahrain and the region to help fintech firms scale up. “Such growth will be driven by regulatory enhancement, talent development, wider adoption of cloud and blockchain, increased investments and interaction between traditional financial institutions and fintech.